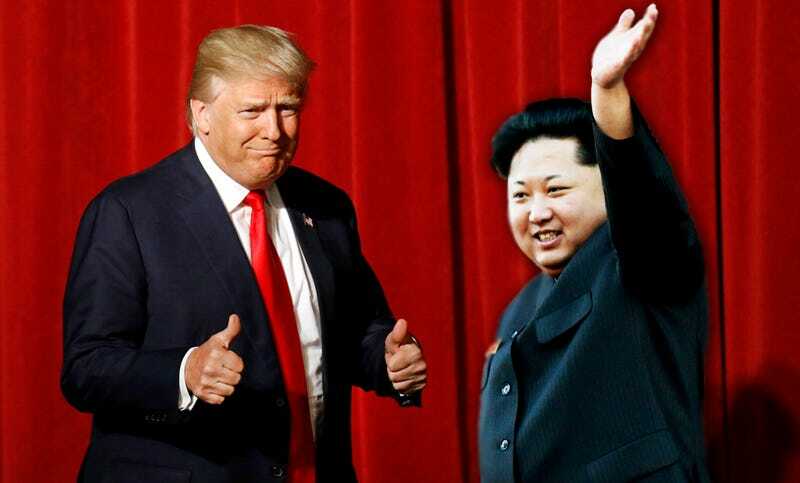 We’ve heard the presidential candidates say some wild things this election cycle, but at a recent campaign event in Iowa, Donald Trump gave credit to Kim Jong Un for ruling with an iron fist and violently consolidating power in North Korea after being crowned following his father’s death. I will leave it up to you if Donald Trump’s comments regarding Kim Jong Un’s ability to hold power through executing those whom he deems to be a threat were appropriate or not, but they seem much more generous—and outspoken—than those traditionally made by America’s political leadership. Donald Trump has also taken a different approach when talking about Vladimir Putin, resulting in what seems to be a blossoming long-distance bromance between the two men. If anything else, Trump clearly sees foreign relations among the world’s ruling elite through a different prism than what we are accustomed to here in America. The question is whether this is a good thing or not?